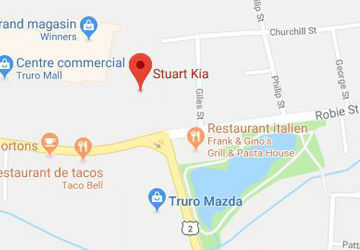 Stuart Kia | Kia dealership in Truro. Your Stuart Kia dealer is proud to present the complete Kia collection. 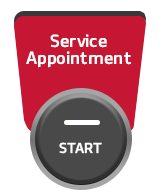 Stuart Kia also offers a wide selection of used vehicles for all budgets at the best price. 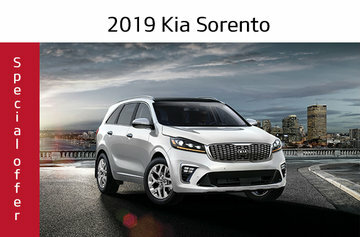 Serving the Truro area, Stuart Kia, located at 265 Robie Street in Truro, NS, is your premier retailer of new and used Kia vehicles. 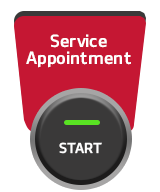 Please utilize our various online resources and allow our excellent network of people to put you in your ideal car, truck or SUV today!